Can you tell us more about yourself and your research group? 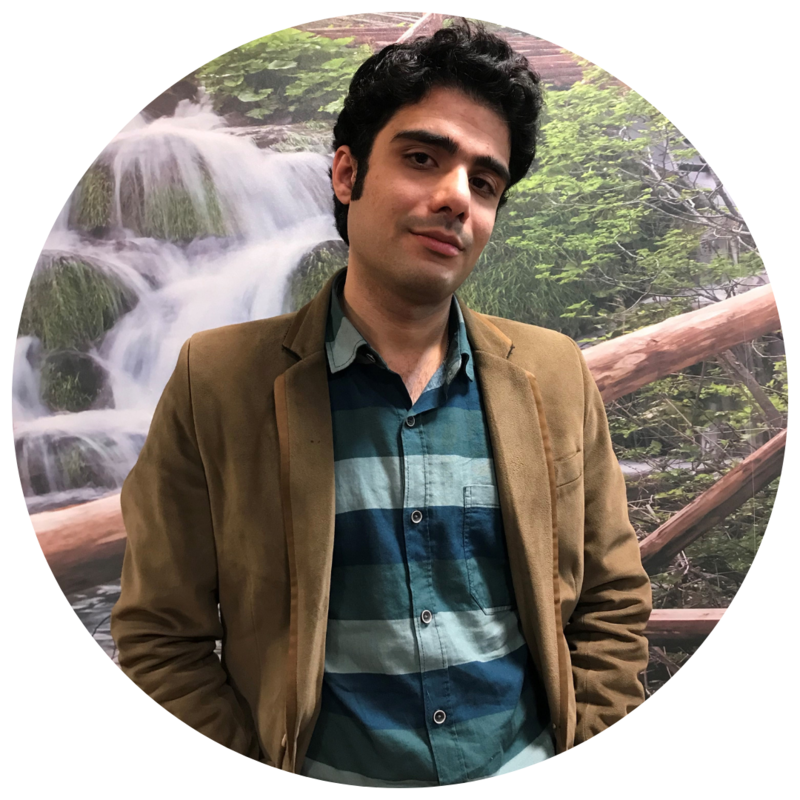 I am Arvin Haghighatfard, geneticist; head of the research group of personalized psychiatry at the Personalized Medicine Research Center, and lecturer at Islamic Azad University, Tehran Medical Sciences Branch. My research team are investigating the genetic and epigenetic basis of psychiatric disorders and the molecular mechanisms of behaviors, personality and cognitive functions. We also employ neuropsychological examination and brain mapping techniques to relate clinical symptoms with the genetic risk factors for neurological disorders. What is the rationale behind your study? The neuregulin 1 (NRG1) gene is involved in the modulation of neuronal migration, synaptogenesis, glycogenesis, dendritic growth, neuron-glia communication, myelination and neurotransmission. We started working on the role of NRG1 in psychiatric disorders in 2013; a case control study into the gene expression of NRG1 types for patients with schizophrenia, and how this correlates with clinical symptoms. We have now expanded the study to look at the interplay between genes and executive functioning in autism spectrum disorder (ASD). Our sample included 1540 children with ASD (1020 male, 520 female) aged 7 to 11 years, and 1490 control children (970 male, 520 female). For the molecular analysis we used real time PCR to study three types of NRG1 in the participants’ blood samples. For the neuropsychological testing we employed the integrated visual and auditory (IVA) continuous performance tests. We also used the Spatial Span (SSP) and Spatial Working Memory (SWM) tasks of the Cambridge Automated Neuropsychological Test Battery (CANTAB) to evaluate response inhibition, vigilance and working memory as key executive functions, a deficiency of which has been reported previously in ASD. Finally we used the Autism Diagnostic Observation Schedule (ADOS) score to analyze the severity of symptoms. The ASD group performed significantly worse than the control group on the IVA tests. Furthermore, significant deficiencies in working memory were shown in the SSP and SWM results. There were also significant correlations between the down expression of the NRG1 gene (especially types I and III) with lower performance on the IVA tests and SWM. This study presents NRG1 as a potential, novel candidate gene in the etiology of ASD. The study may help us to understand more about the role of epidermal growth factors in ASD and the involvement of neurons and neuroglia in the severity of ASD symptoms and deficits in executive function. The study primarily demonstrated the impact of down regulation in NRG1 types on working memory and attention, which may be caused by abnormalities in neuronal plasticity and glial cell function. CANTAB is easily administered and can be used with children from different cultures and languages. Furthermore, the nonverbal tasks are suitable for difficult to engage with populations, such as children with ASD. Finally, CANTAB produces validated and replicable results and, as our study demonstrated, it can be correlated with some important molecular pathway changes. The addition of neuroimaging assessments to gene expression and genotyping examinations could provide more insights on the role of the neuregulin pathway in ASD. Consequently we are working to conduct electroencephalography with this population, whilst extending the expression study to all members of the neuregulin family and their receptors.